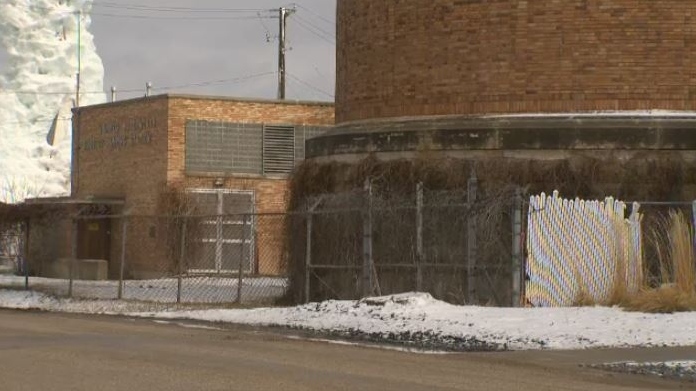 The City of Winnipeg is considering awarding heritage status to the St. Boniface Surge Tank at 866 Taché Ave., a part of the Winnipeg Aqueduct. The city says it has received a letter from the building’s owner expressing his support of the building being added to the List of Historical Resources. The structure is located east of Taché near the banks of the Red River. The city says the building embodies multiple values in line with the Historical Resources bylaw. 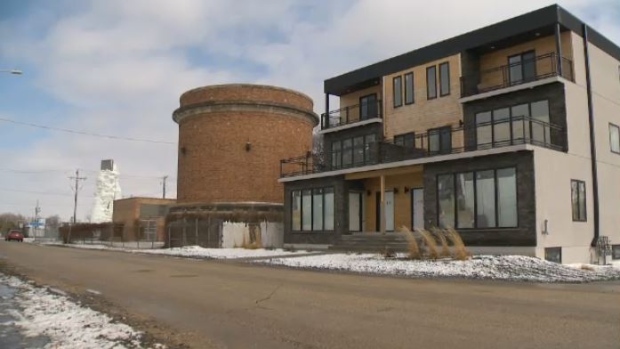 The St. Boniface Surge Tank was built in 1904 to supply the growing residential, commercial and industrial sectors of St. Boniface.